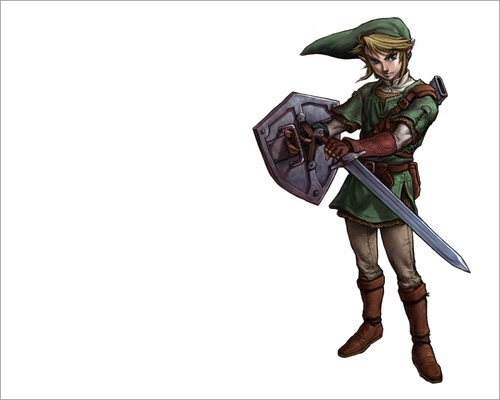 Link (Twilight Princess). . HD Wallpaper and background images in the The Legend of Zelda club tagged: twilight princess link. Link is awesome, I agree. But, I wish you could have the option of playing as a girl character. Nope, I think Link is a awesome playable character, I do not need option to play as a girl.